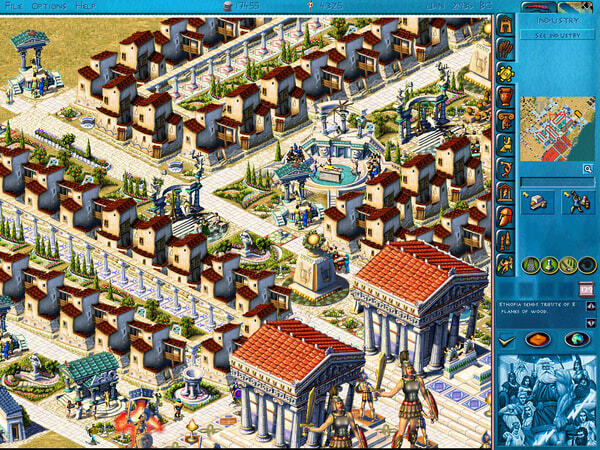 Start with a plot of land by the shores of the wine-dark Aegean and create a thriving city-state of your own design. Build roads and monuments, set taxes, control trade, and command armies on land and sea.Construct massive sanctuaries, a stadium for the Games, even an Atlantean pyramid.Build armies and fleets to battle neighbors on land and sea. Succeed, and make them your vassals. Fail, and you’ll be forced to play tribute until you win back your freedom. Rule the legendary world of Atlantis. Mine orichalc, and make use of unique buildings like bibliotheques and observatories. Diplomacy, war, economy, and logistics – you must master all these arts to ensure your victory. 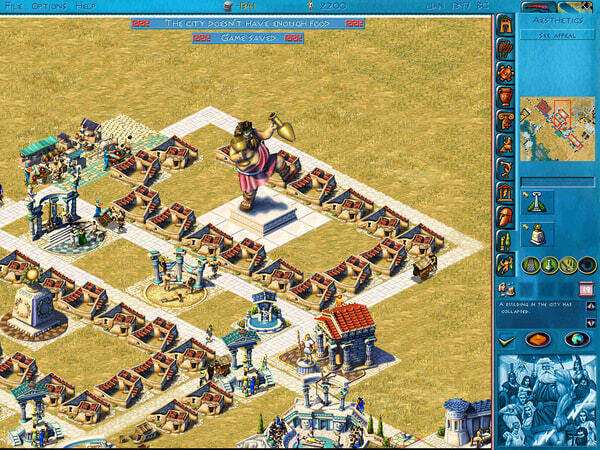 Start with a plot of land by the shores of the wine-dark Aegean and create a thriving city-state of your own design. Build roads and monuments, set taxes, control trade, and command armies on land and sea.Construct massive sanctuaries, a stadium for the Games, even an Atlantean pyramid.Build armies and fleets to battle neighbors on land and sea. Wow this is old but still working on my pc thanks it brings me back on my childhood (love to play this when i was young. What is the problem? do you have utorrent installed on your system? I cannot pass the <> box. I can type a name or choose one in the list, but when i click next it says I need to choose a leader name again and again. 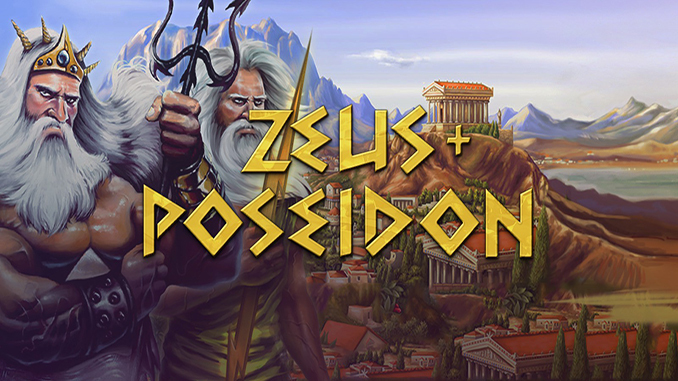 Botn in zeus and posseidon. Have you tried any compatibility settings ? try setting full admin rights, disable visual themes, disable desktop composition, disable display scaling etc? I had tried all theses different ideas, but nothing worked. I just decided to retry the games after a few days (and few reboot) and everything is working fine now. I wish I could tell what was wrong but I have no idea. Can’t download this, or any other torrent. When I open it in uTorrent it just shows up as an “empty” torrent, file size is 0b, date is 1/1/1970. Strange. are you sure you are doing it right? please read our faqs page for more info on how to download. I downloaded the torrent and have run the setup on my Windows 8.1. It is installed but the moment I launch it nothing happens. A black screen appears and then a dialog box displays a message saying your program has stopped working. I tried reinstalling it but it displays the same message again and again. How do I solve this issue?? Please let me know. I used to play this game as a kid and it is my favorite game till date. Make sure you read our FAQs and install all the needed software from windows on your machine and then let us know if you still have problem. Where are the FAQs? I am still facing the same problem. I do have all the software necessary to run this game. I tried doing everything possible but the problem still exists. I use 8.1 Windows as my OS (HP laptop).